Gain harvesting is a great year-end strategy that could potentially save the taxpayer substantial amounts of capital gains tax. 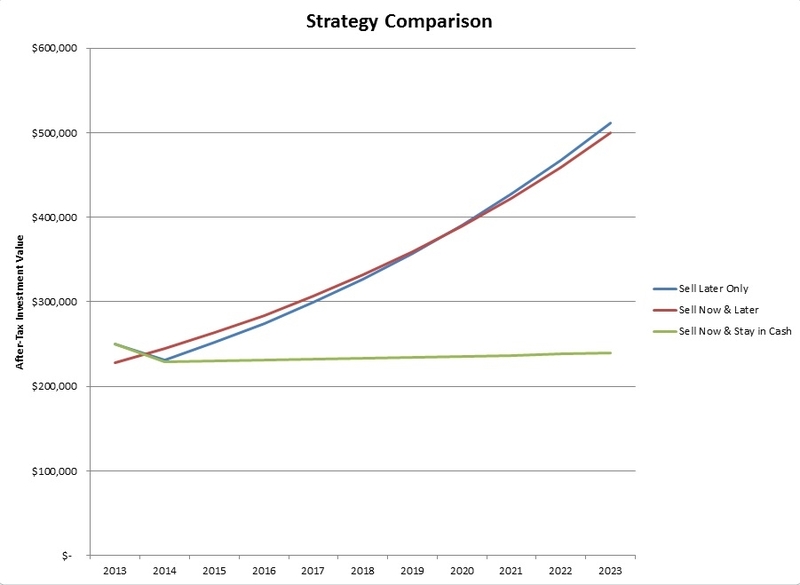 The strategy applies to taxpayers who expect to be in a higher tax bracket in the future than in the current year. If this is the case, the taxpayer will sell the assets this year, pay tax on the gains at the lower current tax rate and step-up the basis of the assets to the sale price. Then the taxpayer will reinvest the funds and sell whenever he otherwise would have if the gain harvesting strategy had not been used. 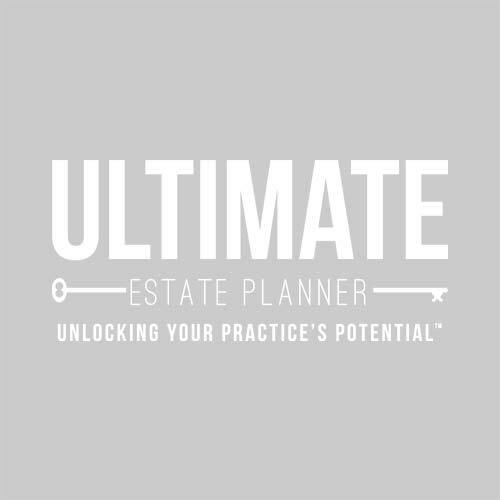 By doing so, the taxpayer shifts recognition of part of the capital gain from the higher bracket future tax year to the lower bracket current tax year. 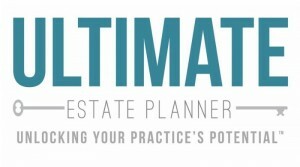 What if you had an easy-to-use tool to help you determine for your clients whether or not the capital gains harvesting strategy makes sense? What if this tool also provided you simple to follow charts and a resource to be able to show and explain this concept to your clients? Look no further! 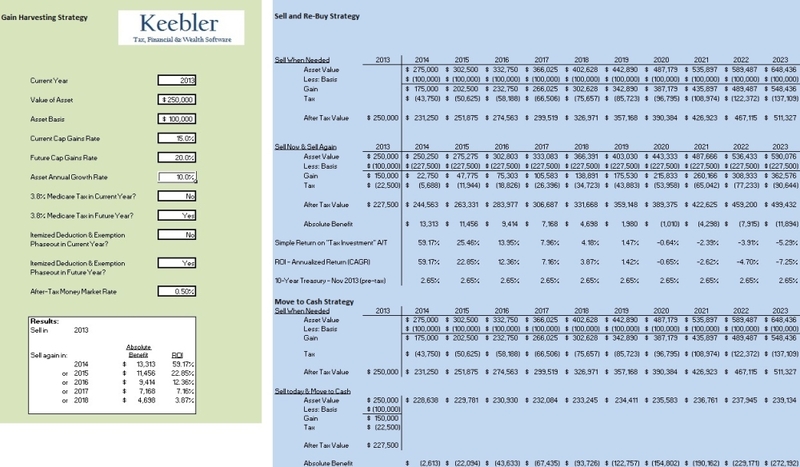 We are pleased to present Robert Keebler’s Capital Gains Harvesting Calculator! 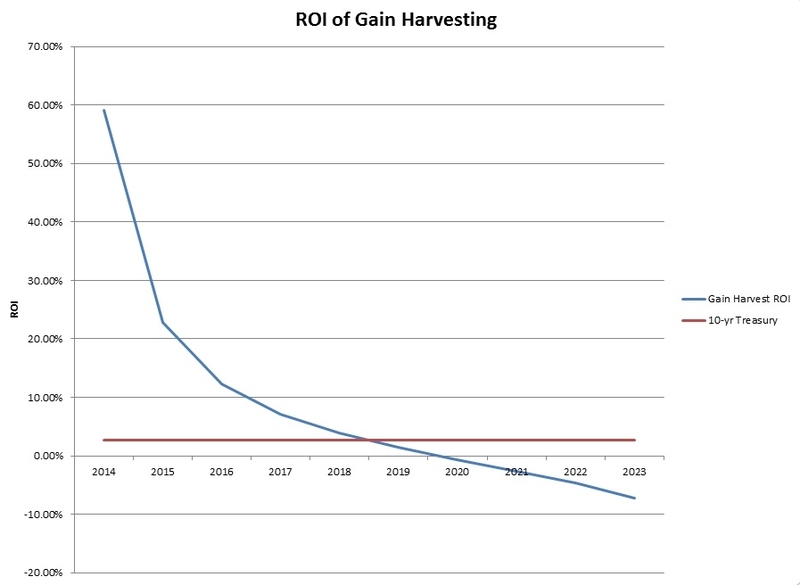 Capital Gains Harvesting Calculator in a simple and easy-to-use Microsoft Excel file that allows you to input appropriate information and then provides concise output for quick analysis, providing printable graphical comparisons of Harvesting ROI to a baseline (10-year treasury note) and graphic comparison of doing no planning, gain harvesting and converting to cash.